Just going to leave this here for a bit. Seconded! Thank you for posting this! That is a great cover. So 2 new book out coming soon. 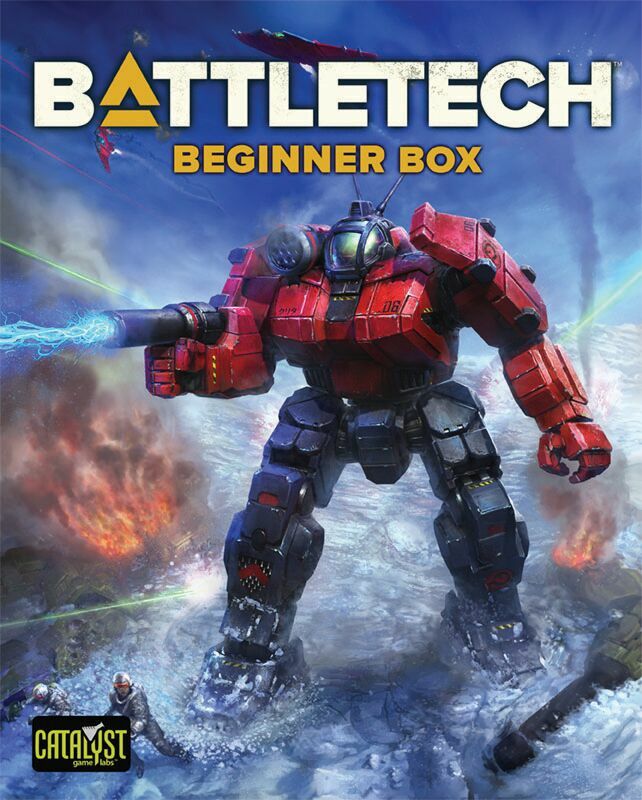 Don't know why I feel this way but that cover about as Battletech as one can Battletech. 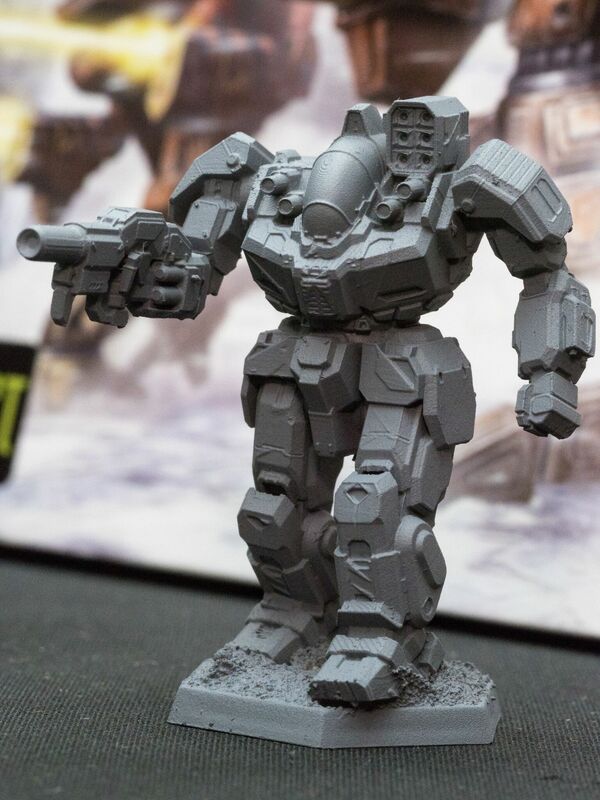 if it were a Kurita mech shooting a Davion mech I'd agree completely. 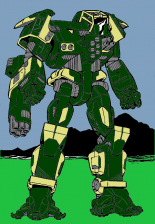 However, unless my eyes deceive I do believe those are RoTS markings on the Wolverine backstabbing the T-Bolt. Which of course makes for an interesting statement as cover art. Should I interpret the subtitle to mean that the "Doomsday" edition is just around the corner? 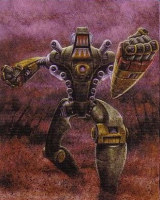 Or potentially even a DMM unit. Well . 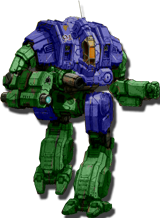 . . while the loadout on the TBolt matches the -5S, the missile rack is in the wrong place but that is a long running joke. 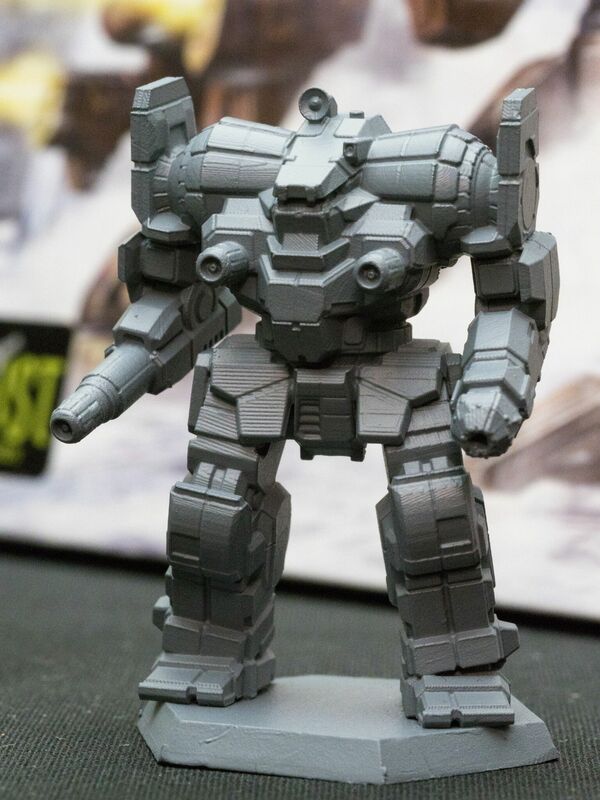 The other side is if that is a Wolverine and if the blast is a PPC . . . then its in the wrong arm. 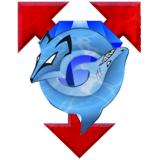 admittedly lacking the motto and with the banner more and the aura less prominent. The circle shape on the logo is very offset high for it to be the ROTS logo. RIP. Again. And again. And again. Could that be my beloved 7th C.L. getting the snot beat out of them (again)? Why yes, I do believe it could. 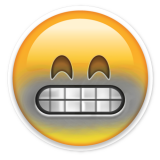 I will loves and hugs my beloved losers fowever and fowever. Alas poor Photobucket. I knew him Horatio, a fellow of infinite jest, of most excellent fancy. 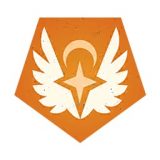 Just my two cents, but if we're talking the insignia on the left shoulder, it resembles the Second Sword of Light to me as the grey curves around the right side of the circle. At Comstar we listen. It's that simple. 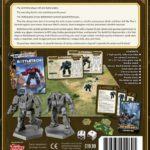 BMM-style compilation rulebook for Alpha Strike? 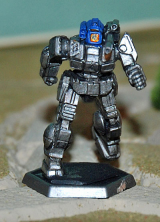 Well CL vs SoL would be as BattleTechy as BattleTech ever gets. We've just made a major update and refresh to the Coming Soon page! For your convenience, the full update is reposted below. 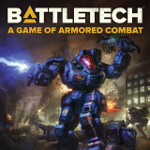 The following BattleTech books and game aids are on the upcoming schedule. If it is an e-book only release, it is noted in brackets. As covers become available, they're added to this page. You'll notice that several previously announced products are not on this list. Any product not listed below is not currently in the production pipeline and its release is not on the immediate horizon. This is the current production list. 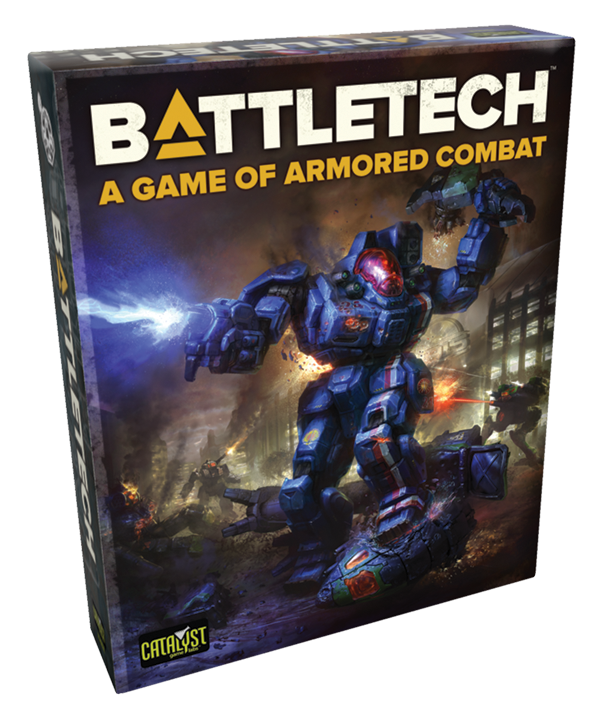 These two new box sets are your first steps into the world's greatest armored combat game and include everything you need to get started. 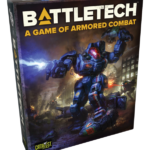 Existing players will enjoy all-new content including map sheets, fiction, and of course, `Mechs! 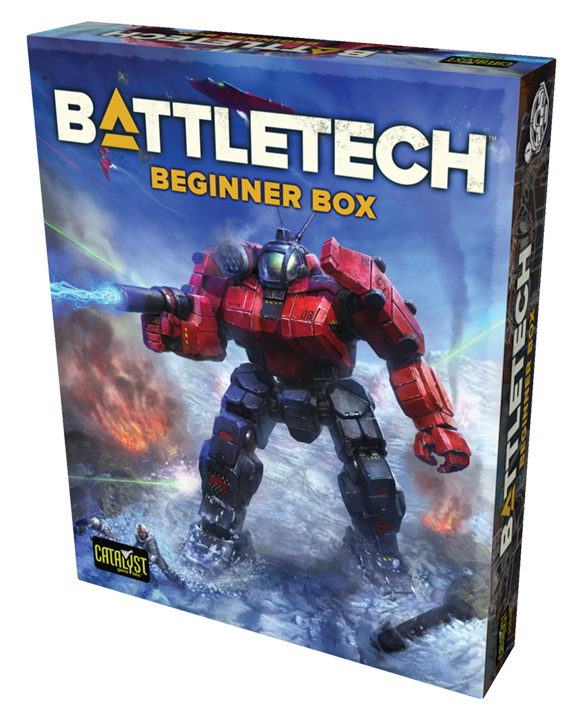 A ready-to-play starter set, perfect for someone who's just finished their first BattleTech demo and is ready for more action. 48 page fiction novella by William H. Keith, Jr., a prequel to the Gray Death Legion saga featuring Carlyle's Commandos and Durant Carlyle; only available in the Beginner Box. 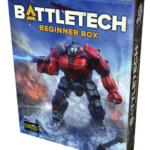 The classic BattleTech boxed set, reimagined from the ground up and full of exciting new material and miniatures! 48 page fiction novella by William H. Keith, Jr., a prequel to the Gray Death Legion saga featuring Carlyle's Commandos and Durant Carlyle; only available in the A Game of Armored Combat box. Kicking off the climactic ilClan storyline, Shattered Fortress sets the stage for the titanic clashes to come. 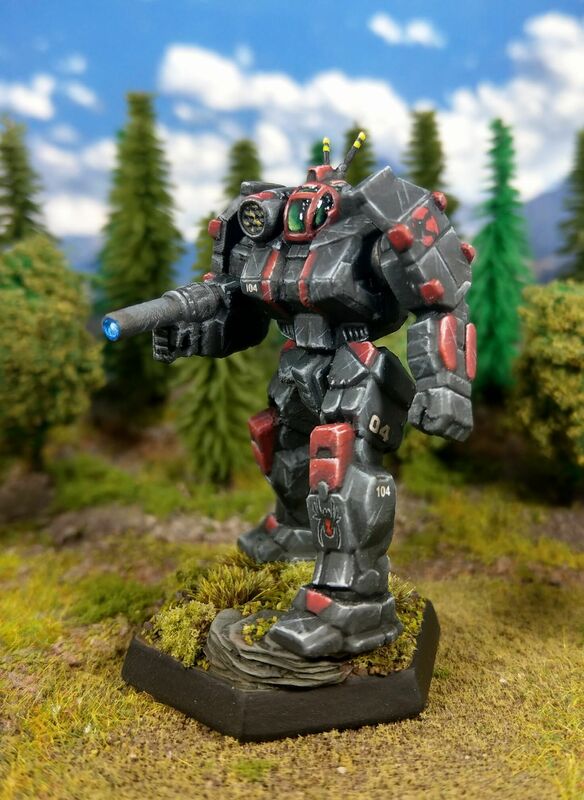 As the nations and Clans of the Inner Sphere struggle for survival, the Republic of the Sphere and awakened Exarch Devlin Stone face enemies at their doorstep. Will the Dark Age give way to a new dawn &mdash; or an endless nightmare? The epic story begins here! 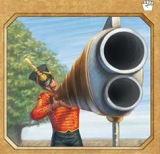 A new wave of releases for the Touring the Stars, Spotlight On, and Turning Points series is on the horizon, with the previously announced Opposing Forces and Milestones lines still in development. 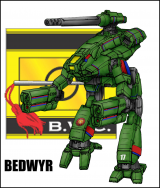 In addition, the Brush Wars series will find new life as the over-arching connection between all of the PDF-only lines. 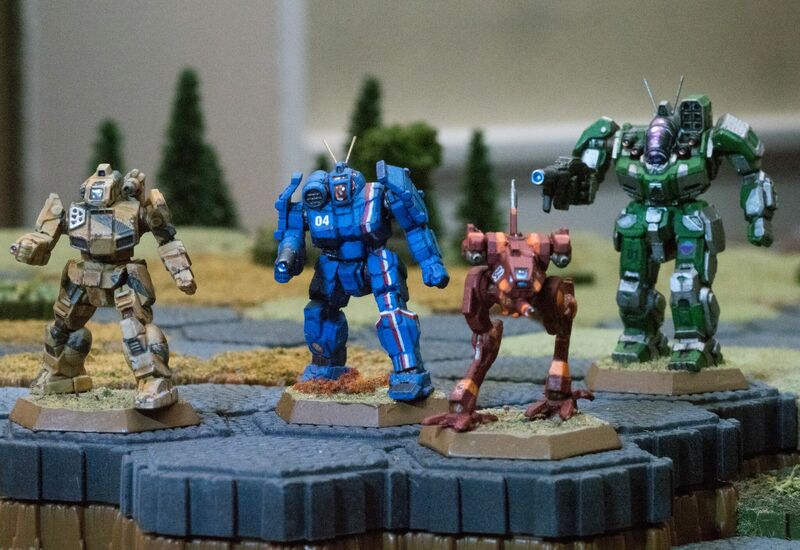 Each Brush Wars product will offer an expanded historical narrative on a little-seen conflict across all eras of BattleTech, from the Star League to ilClan and beyond. 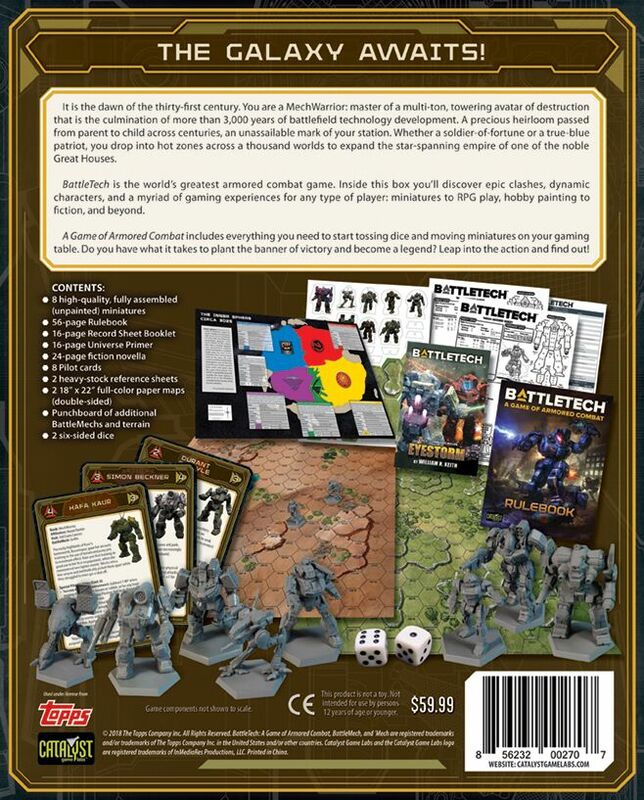 New entries of the established PDF lines will further flesh out each conflict, and each full "season" of products will eventually be available as a print-on-demand sourcebook. Stay tuned for more details about this exciting development! A new series of exclusive Print-on-Demand (POD) sourcebooks will kick off with Capital Punishment, a collection of all Jihad Turning Points involving the Great Houses' capital worlds. 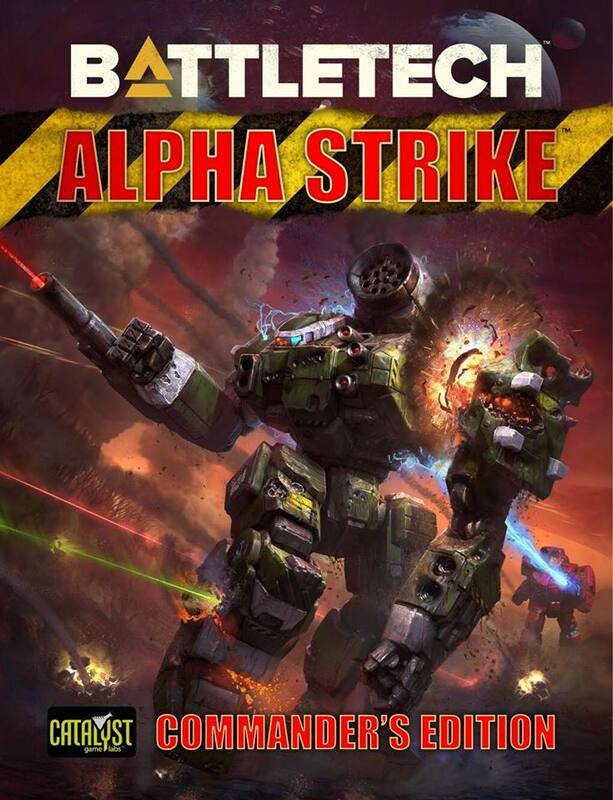 This new edition of the Alpha Strike rules fully revises and updates the original Alpha Strike rulebook, including improvements and optional rules from the Alpha Strike Companion. 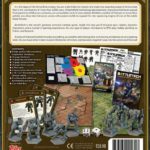 Release Date: 3rd Quarter 2018 for Total Warfare; additional reprinted volumes to follow. 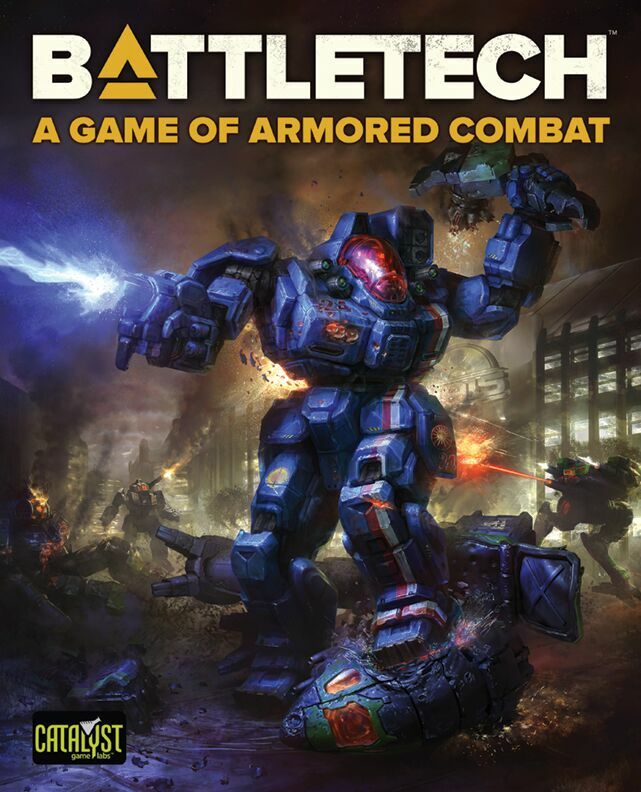 Reprints of every BattleTech core rulebook are on the way, beginning with Total Warfare this summer and including TechManual, Tactical Operations, Strategic Operations, and A Time of War. Six all-new maps, designed to be easier to use and clearer to understand than ever before. 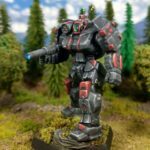 Blaine Lee Pardoe returns to the BattleTech universe with Forever Faithful, an epic story spanning the Twilight of the Clans through the Dark Age and beyond! Jason Schmetzer’s novel Embers of War will receive a wide release. Jennifer Brozek, award-winning author of The Nellus Academy Incident, returns with Rogue Academy, a character-driven, action-filled young adult trilogy exploring the tumultuous aftermath of the Age of Destruction. 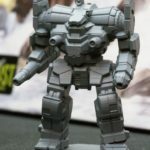 New print-on-demand entries in the BattleTech Legends series will be available, with an eye on making the entire archive library of BattleTech fiction once again available. Demo Team Agent #639, northeastern Maryland. What are the pilot cards? 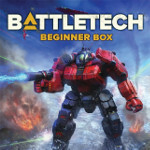 That beginner box set looks amazing. Excellent value at $20. 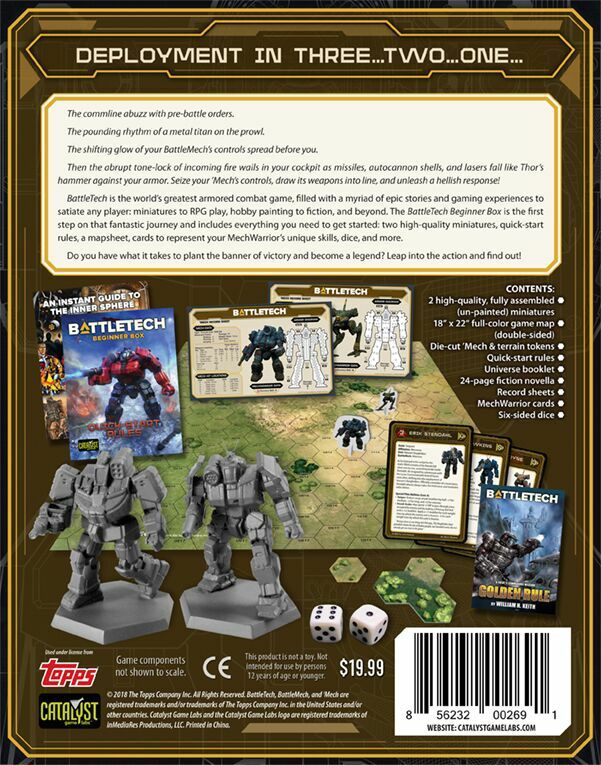 More or less what they sound like--optional cards which allow players to add some character (literally) and SPAs to the Mechs contained in each box. 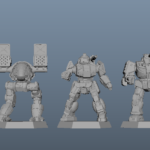 They're intended to be usable both with the level of rules in each box, and with the full Total Warfare rules. 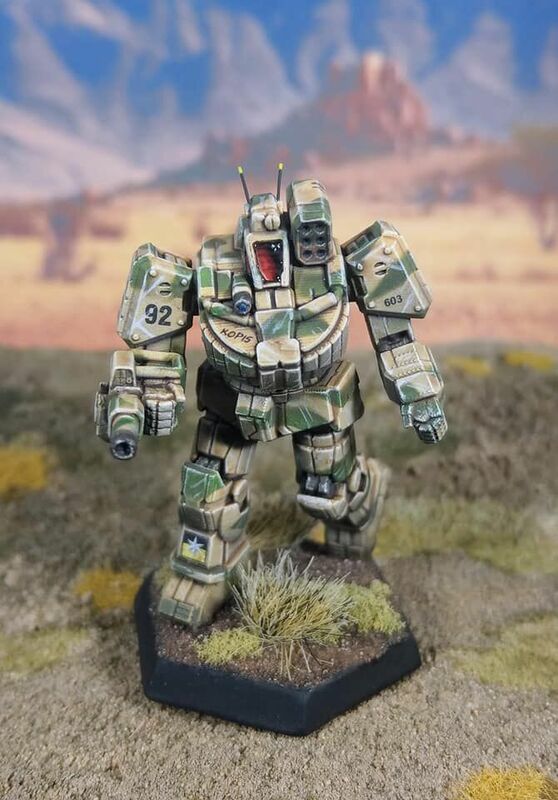 Each card offers a named character, a short bio, different Gunnery and Piloting Skills, and an SPA or two for each MechWarrior. Thanks for the update Adrian, the covers look awesome thunderbolt-y. Looking forward to getting my hands on the products when they are released. 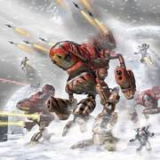 Do the pilots have set skill values in addition to SPAs or are those still determined conventionally? Just updated my original post, the GS/PS for each are printed on the card. And I want it to be *my* 7th getting beat all to hell. I love being the underdog. Also Cubby: the black beemer does suit you when you're doing your official speaking voice. 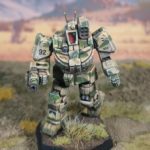 Sounds interesting, hope you got more pilots coming in later in some form. 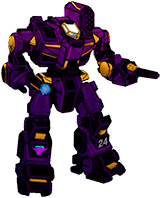 I'm terrible at coming up with pilot callsigns/names. 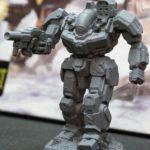 Pre-made pilots sound nice addition. 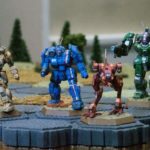 All in all, the coming releases look good. Just hoping you'll manage to stay on schedule, especially when it comes to Shattered Fortress. Oh, and i hope the TROs weren't completely canned, even if they ain't coming anytime soon. They had rather interesting themes. *claps in delight* I wonder if my wife will allow me to spend some $$$?